My love of the orient and it’s beautiful artistry led me to discover the work of American born Walter Nichols. As a rug designer, he was very much influenced by the Art Deco style which was launched at the 1925 Paris World Fair, exhibiting modern and industrial decorative art. The changes in interiors style were artists reactions to major world events such as the Industrial Revolution and World War I. Designers became more audacious breaking away from the nineteenth century Arts and Crafts movement, colours grew brighter and combinations of colour more adventurous as styles became more modern. Nichols’ style of rugs grew synonymous with the Chinese Art Deco period of the 1920’s and 30’s. He’d based his rug making business in Tientsin in the heart of Chinese culture and his colourful nature transpired into his exquisite rugs. He stated in one of his early brochures that his company ‘has introduced the Super Chinese Rug which has become world famous, known in every market as the most durable and beautiful product of the modern Chinese weavers art’. The word ‘super’ was used because Nichols had begun to use ‘machine spun yarn’ making the rugs more dense and hence more durable. It was Nichols’ use of solid colour and his organic sprays of flowers in diagonal corners that inspired my creation of Peace, Love and Joy. 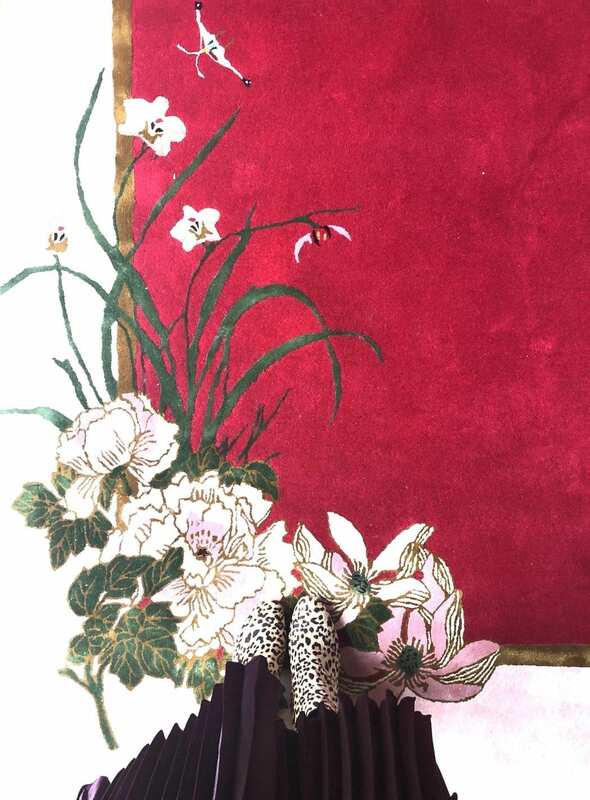 Bringing the design into the 21st century I wanted to emulate the rich palette of colour and further enhance the setting for the joyeous clusters of exotic Chinese blooms. A design preference for an open, spacious feel piloted my decision for the inviting and eye catching crimson red for the central area. The lively and energetic hue combines with the rich jewels of emerald green on the orchid leaves. The sumptuous wide, pink border softens the aesthetic by wrapping the hot tones with candy floss lightness exuding a more gentle and sensitive frame. Just like Nichols, my design Peace, Love and Joy features traditional Chinese elements presented in an Art Deco idiom. Incorporating pictorial elements such as the elaborate lotus blossoms, joyful chrysanthemums, romantic peonies and noble orchids which characteristically blend the border and field. The rich, bold open centre asserts a powerful air but harmonizes with the distinguished art deco style of the diagonal symmetry and stylised, yet gentle pink border. 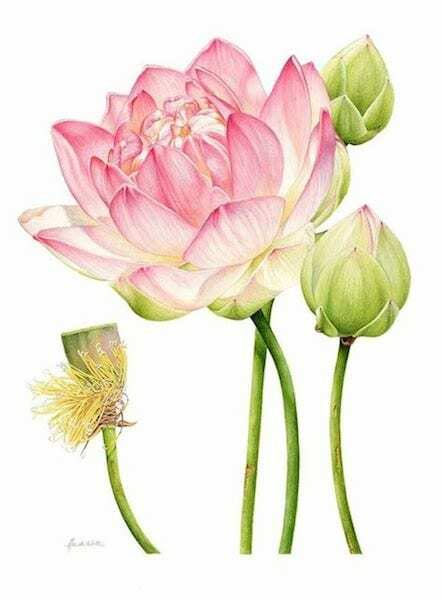 This amazing flower is one of the most significant in Chinese culture. It is the throne of Buddha a symbol of peace but is also greatly reverred because it springs up from the mud opening into something extraordinarily beautiful. It demonstrates perfection and purity of both heart and mind in China and represents long life and honour. We in the western world deem it as an exotic beauty lured by its strong visual presence. 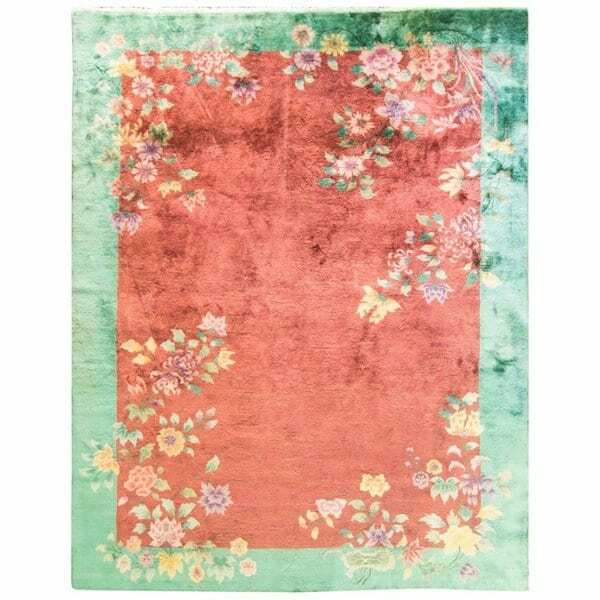 Being a native flower of China it felt appropriate to use this graceful bloom in my rug design for Peace, Love and Joy. Historically they were planted during the Sui and Tang dynasties at the Imperial Palace and were used medicinally for a range of ailments. Today their most popular meanings are romance, good fortune, honour and compassion. They have been the national flower of China and now grace many flower arrangments. This rich and full bloom offers so much beauty and resonance and adds to the feel good factor of Peace, Love and Joy. 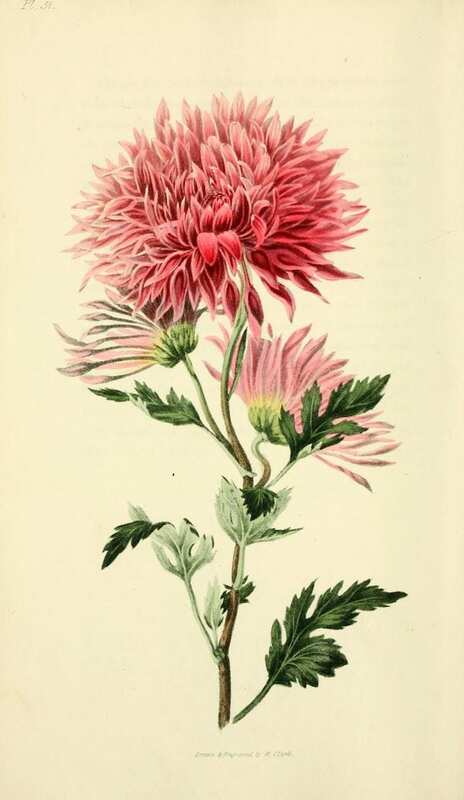 The flower is respected for its health giving properties too and is a symbol of longevity in Chinese culture. 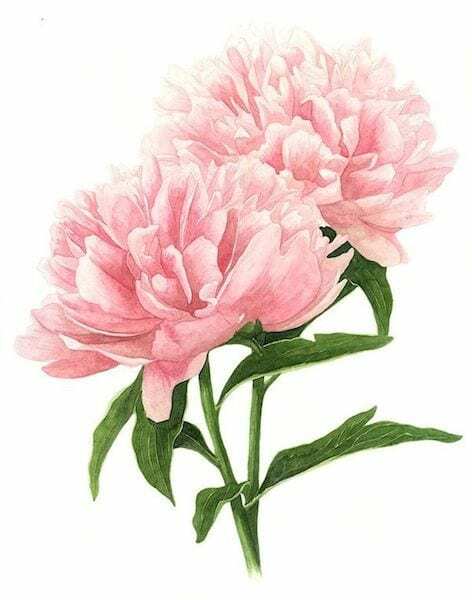 Historically, it was made into wine and drunk on the ninth day of the ninth lunar month but more frequently nowadays the petals are used to make a healthy cup of tea ! 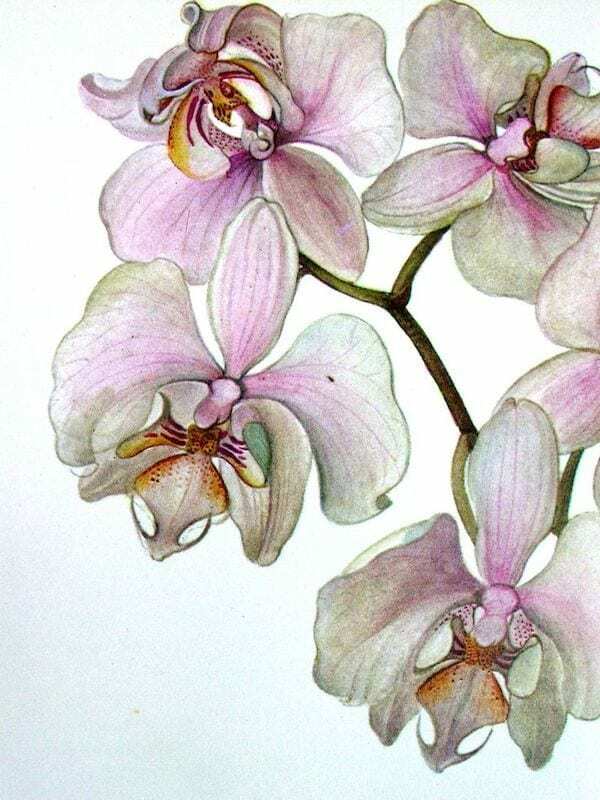 The elegant and noble orchid has most definitely a place in Peace, Love and Joy. Representing nobility, integrity and friendship its popularity has grown throughout the world and the design motif is seen in classic designs throughout the home. As Keats sang “A Thing of Beauty is a Joy Forever !” A beautiful rug creates joy in the heart of its owner and its beauty spreads sunshine wherever it is laid. One can read the glory and culture of China’s imperial past when studying the design of Peace, Love and Joy and it’s Art Deco form brings it elegance and function.